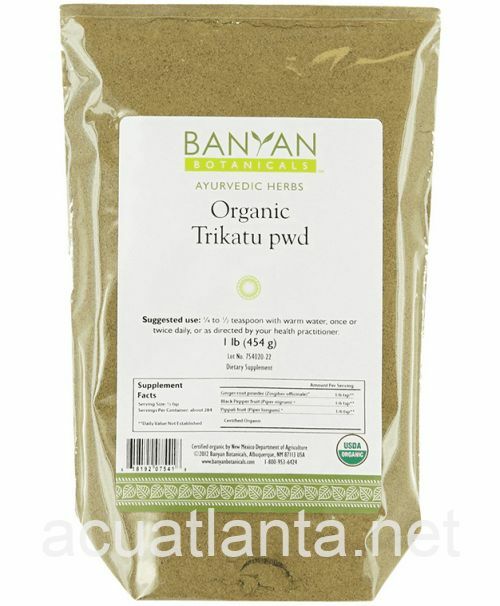 Trikatu Powder provides the herbs pippali, ginger, and black pepper, which supports normal metabolism function. Trikatu Powder is recommended for people supporting normal digestion function. Trikatu Powder is part of Banyan Botanicals Bulk Herbs product line. Trikatu translates as "three pungents", Trikatu provides the herbs pippali, ginger, and black pepper. 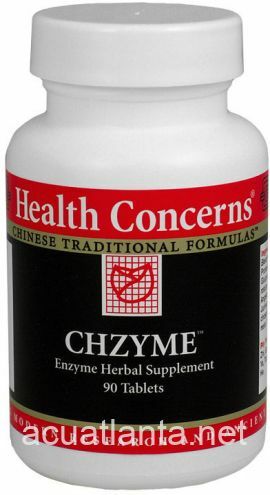 The powerful heating quality of this combination is traditionally used support normal digestion function. Trikatu also supports normal metabolism function, allowing nutrients to be properly digested and assimilated. 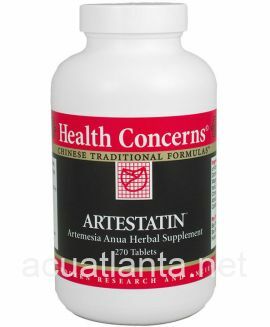 This formula also supports normal lung function. Take ¼ to ½ teaspoon with warm water, once or twice daily, or as directed by your health practitioner. Ingredients: Ginger (Zingiber officinale), Black Pepper (Piper nigrum), Pippali (Piper longum). Caution: Please consult with your health care practitioner prior to the use of this product if you are pregnant or nursing. Trikatu Powder product is available only from licensed healthcare professionals. 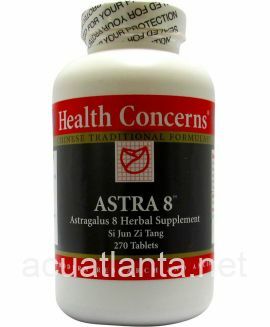 Buy Trikatu Powder Online here at AcuAtlanta.net or our clinic. Customer who purchased Trikatu Powder 1 pound Organic online also bought the following products which may be of interest to you.